[Source: WeGotThisCovered] Anyone who loves superheroes these days seems to have that one cartoon that resonated with them, leading to an undying love for it. Children of the 1990’s will likely wax nostalgia over Batman: The Animated Series or X-Men: The Animated Series, while others who prefer the decade that followed remember Justice League Unlimited and Spectacular Spider-Man quite fondly. 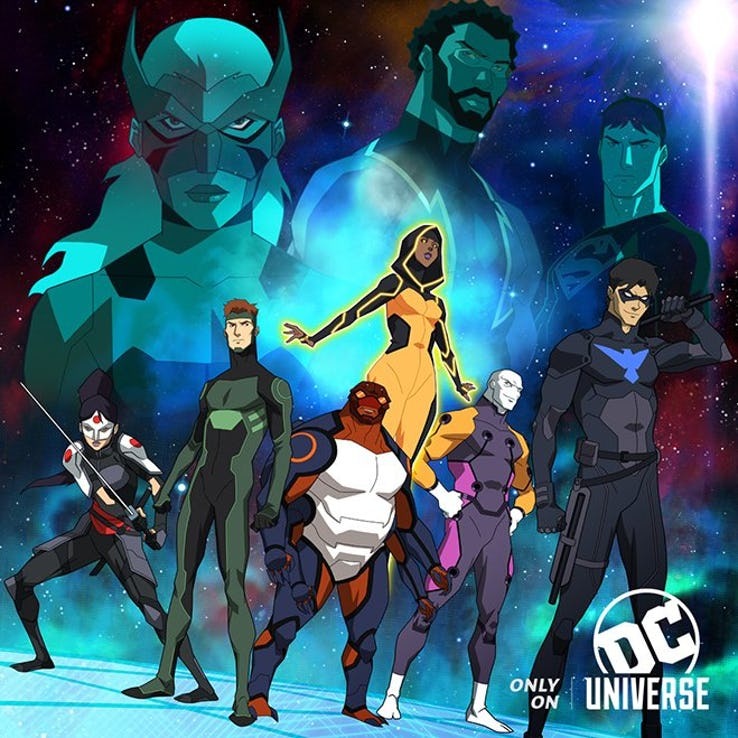 This particular decade’s biggest breakout was arguably Young Justice, a series that placed the focus on sidekicks such as Robin/Nightwing, Superboy, Kid Flash, Aqualad, Miss Martian, Artemis and others who were coming of age and ready to take their place in the limelight. But it was unfortunately cut short after only two seasons due to a lack of merchandise sales – even though not much was manufactured to begin with. It was a ridiculous Catch 22, to say the least. Since its untimely cancellation, a very rabid fanbase tirelessly campaigned for the series’ return, ultimately resulting in a third season being chosen as one of the vanguards for the upcoming DC Universe streaming service that’s really gotten people talking as of late. Upon examining the image, we see Tigress, Superboy and someone who appears to be Black Lightning looming above, though it remains to be seen if this iteration of the character is indeed Jefferson Pierce. In addition to them, Nightwing can be glimpsed heading up a new band of heroes consisting of Katana, Metamorpho and three others who’ve yet to be identified. Of course, this is but a fraction of the cast, so we’ll keep you posted when it comes to any relevant developments made between now and showtime. Let’s just hope that we see some of the villains before long because, don’t forget, season 2 left off with a handshake shared by Vandal Savage and Darkseid, so we’re definitely intrigued to see where that goes. 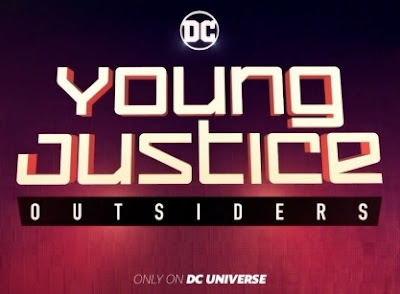 For more on Young Justice: Outsiders and various other shows comprising the DC Universe spectrum, be sure to click here for additional details. ThunderCats Roar Back into Action! Incredibles 2 - Happy Mother's Day!!! Rick and Morty Return with More Hijinks! Steven Universe - A Shocking Revelation! To Be Forever Young or to Fall in Love?